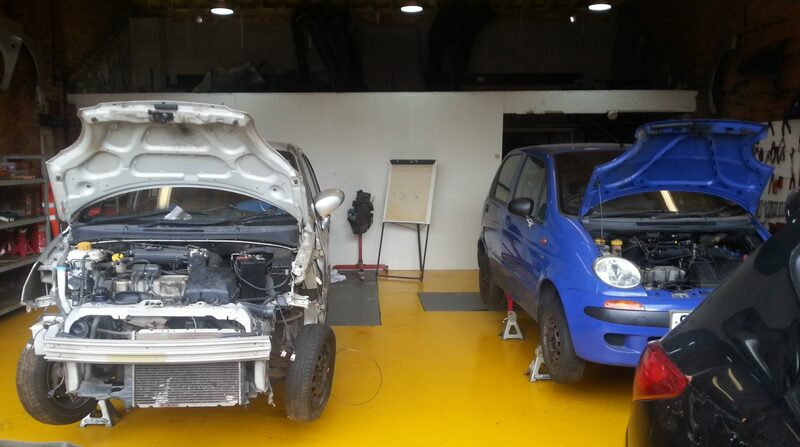 Our Projects – GAZ AutoSchool (Ed. & Trg.)Ltd. 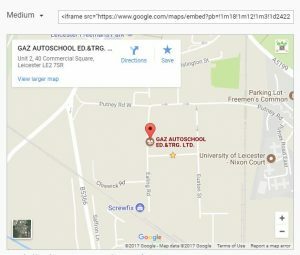 Courses at GAZ Autoschool(Ed.&Trg.)Ltd. are accredited, the learning opportunities for students in KS4 ,usually 14-16, who have a learning difficulties or who are excluded or at risk of exclusion from mainstream schools in Leicester city and county is grantee. Students are commonly described as being disaffected as they can demonstrate a very little motivation , challenging behaviour, inadequate attendance and can have poor achievement records to date in addition to some students have learning statements.